Thomas Saulnier My favourite of the series so far. 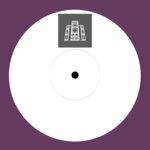 Favorite track: OBF - Excursion (clip). Includes unlimited streaming of Limited Edition 7" White Label / Echo Chamber XI via the free Bandcamp app, plus high-quality download in MP3, FLAC and more. 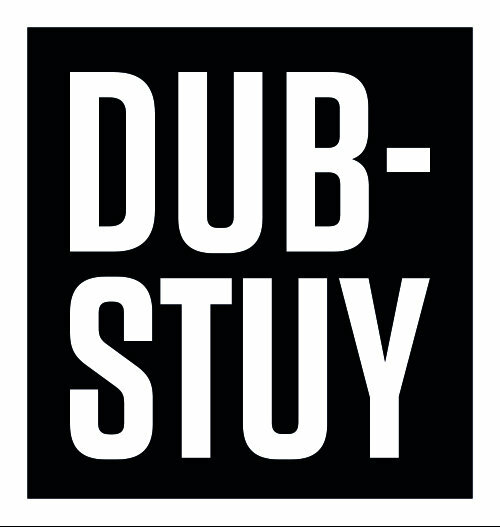 The last Dub-Stuy Dubplate 7" of 2017 brings together two heavyweights of the French scene, OBF and Von D. This release was pressed for the 11th installment of our Echo Chamber event series which took place on December 9, 2017. OBF come through with "Excursion," a lean, meditative steppers production with sweeping synths, effects and a vocal sample from Señor Wilson. 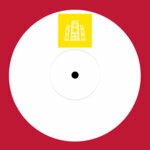 On the flip Von D delivers part 2 of "Surrealiste Skank," a track from his debut EP for Dub-Stuy. 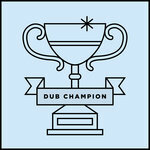 As with the original, this is one for the dub heads with the producer flexing bass and drums for maximum pressure. 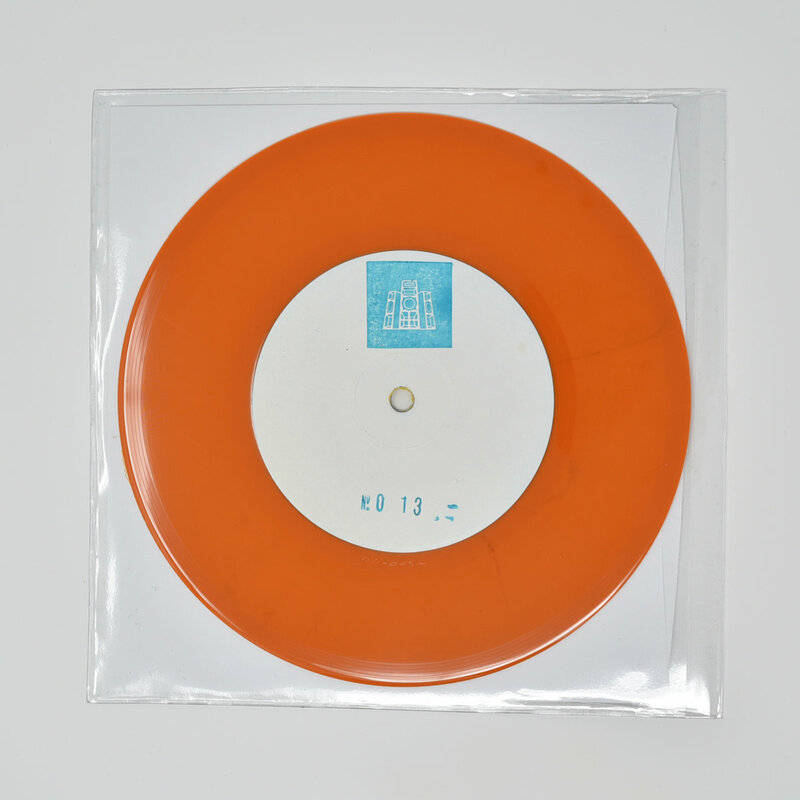 150 copies of this orange 7" exist. 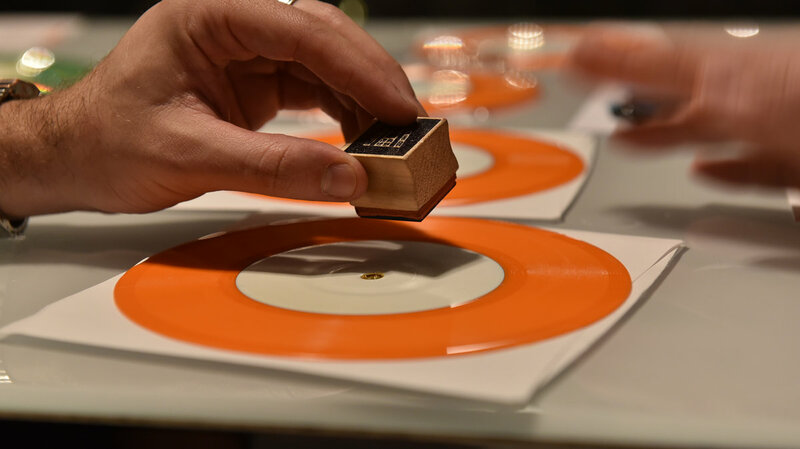 Both tracks were mastered, cut and pressed at Stereodisk Studio. Once they're gone, they're gone. No digital. 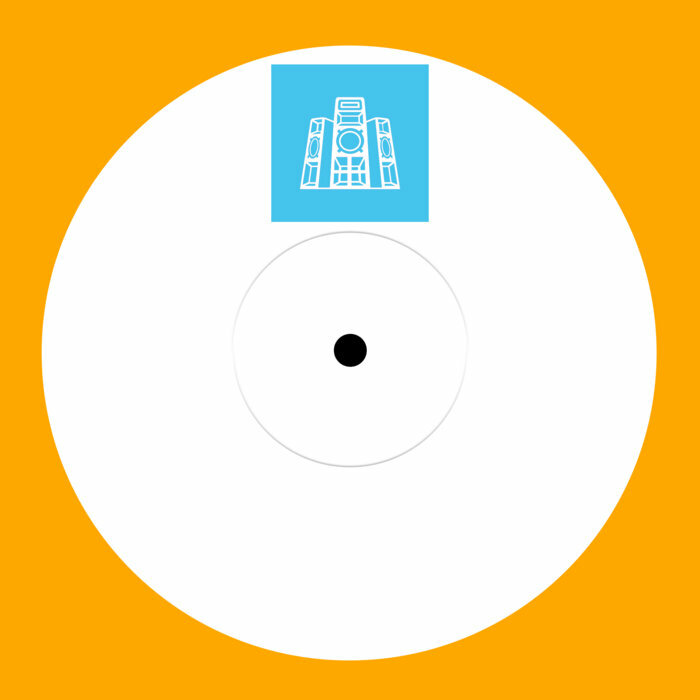 No repress.